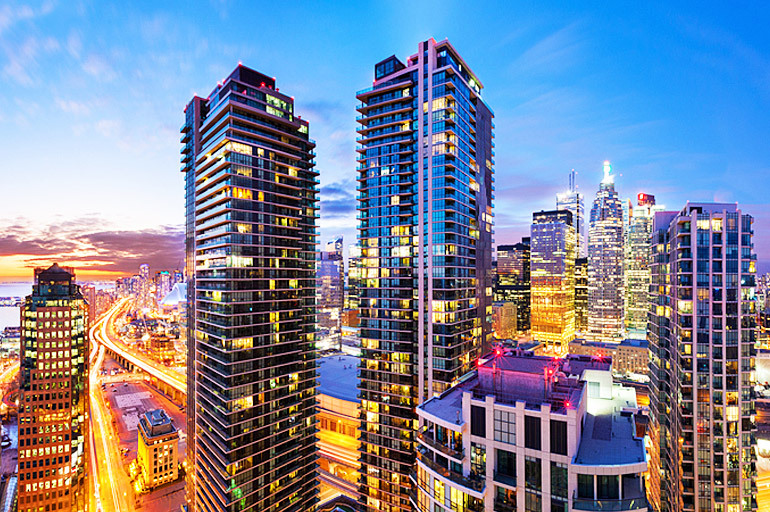 With several new condo projects coming up in Toronto, condominiums are quickly becoming the majority of new home builds in 2018. Everyone seems to prefer them either because they are an affordable way to own a place in the expensive real estate market, or they find it a desirable option in comparison to the property management of a home. 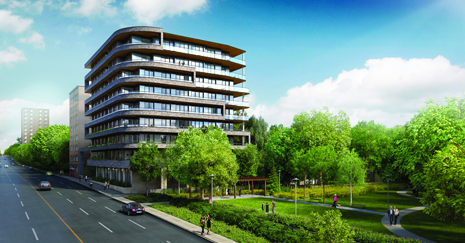 Earlier, pre-construction condos used to cost less than buying a new condominium. However, this has changed, and in the current market, the cost of pre-construction condos are equal to, and in some cases, even exceed the cost of the existing ones. Thus, from a financial perspective, buying a new or resale condo is a better option. These days, you can find multiple buildings sharing space for various amenities. It is a great way to enjoy a variety of facilities such as a swimming pool, indoor games area, a conference room, and more at a relatively low cost. It is also a smart investment choice with an advantage of better maintenance services. If you have a low budget, you should consider buying a condo in a building that is older. Even buildings up to 10 years old have big floor plans and low cost per square foot. Although you might require a renovation, it will prove to be cost-effective when compared to purchasing a brand-new condo. This is because there is no structural work, plumbing or electrical work required from scratch, and it’s not difficult to make changes and convert the whole space to reflect your style and personality. If you are looking at a place with a large den that you don’t need, it would be a smart choice to convert it into an extra bedroom. It is not only functional but will also help you enhance the resale value because a three-bedroom condo will fetch you more than a two-bedroom unit. It might seem obvious but being aware of your financial situation is an essential aspect when purchasing a new unit. 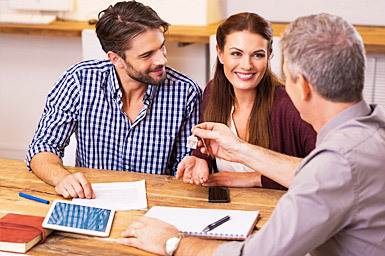 You should consider various options such as getting a loan from a trusted source, in addition to using your savings. Also, do not forget to study and analyze the real estate market condition before buying a unit, as it can help you save significantly. 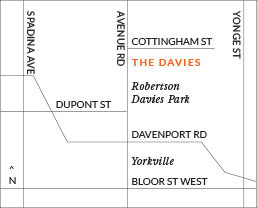 If you are in the market for a high-end new condo in Downtown Toronto, be sure to look at what The Davies has to offer. We provide well-equipped units for a luxurious and comfortable life including additional space for relaxing, entertaining, exercising, and much more. 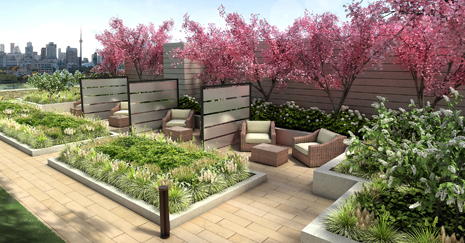 For more information on our new condo projects in Toronto, get in touch with our sales team by calling 647-360-9588. You could also register online with us and explore our floor plans to gather information about what suits your requirements.